This has been sitting in my HD for awhile. Had an awesome time shooting fashion in Bohol. This was all done with natural light.. and when you’re blessed with good weather, having a reflector is more than enough to come up with stunning images. 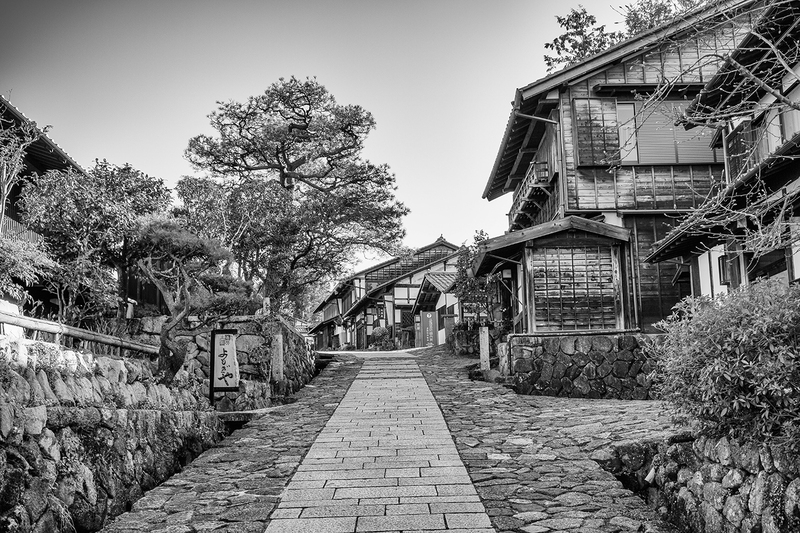 Nakasendo is one of the old foot highways that connected Kyoto to Tokyo during the Edo Period (Tokugawa). 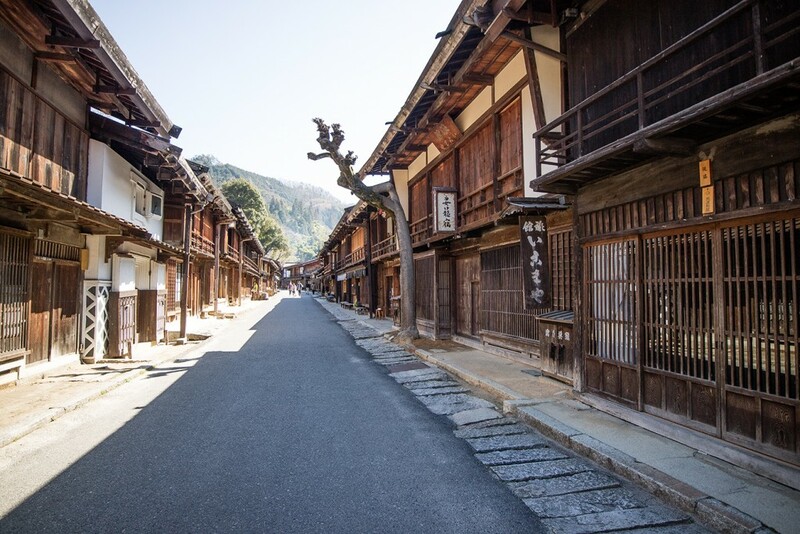 While the rest of the known highways modernized into Shinkansen and/or highway routes, certain parts of Nakasendo was preserved and became a popular walking trail for locals and tourists. 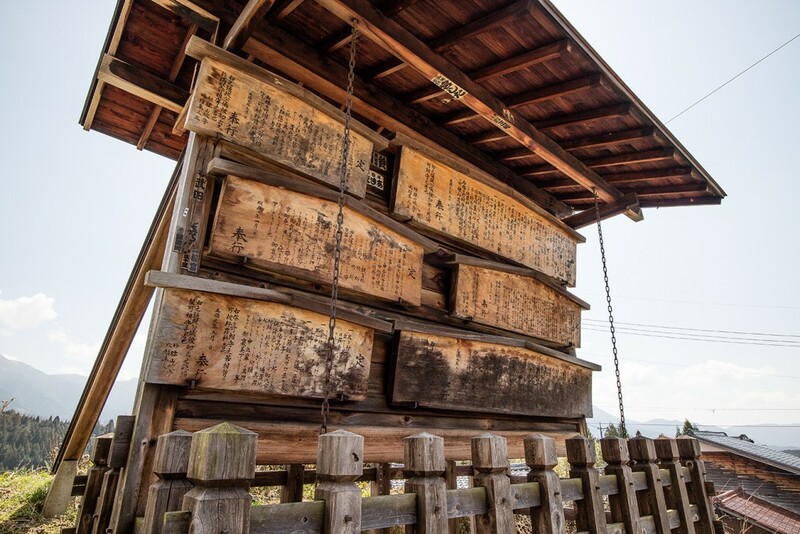 The notable section is between Magome and Tsumago, which is the bulk of this blog post. I would touch on others sections of the trail (e.g. Nagiso, Ochiai, and Nakatsugawa), but it would be best to research them outside of this. Given my knack of anything Japanese (from history to anime), it was quite a shame that I’ve never heard of Magome until I came across this article in Philippine Star published some time ago. It recounts the adventures of the author backpacking in Japan (with their schedules wrecked because of a typhoon), and then arriving in Magome only to find the town closed early for the night. 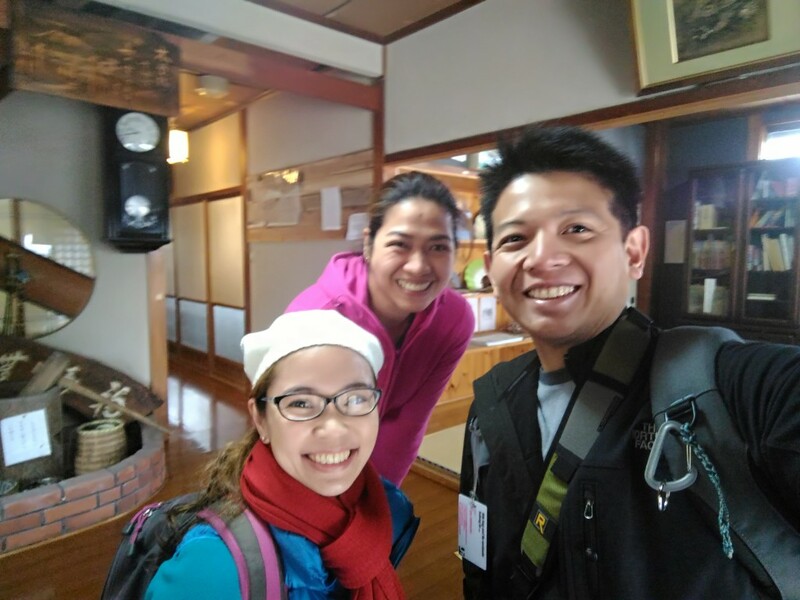 Bottomline, they were saved by Ate Cheng, a pinay running a local ryokan with her Japanese husband. Now as much as it was an interesting anecdote to read, I quickly dismissed it as one would skim through several of these stories along your Facebook feed. 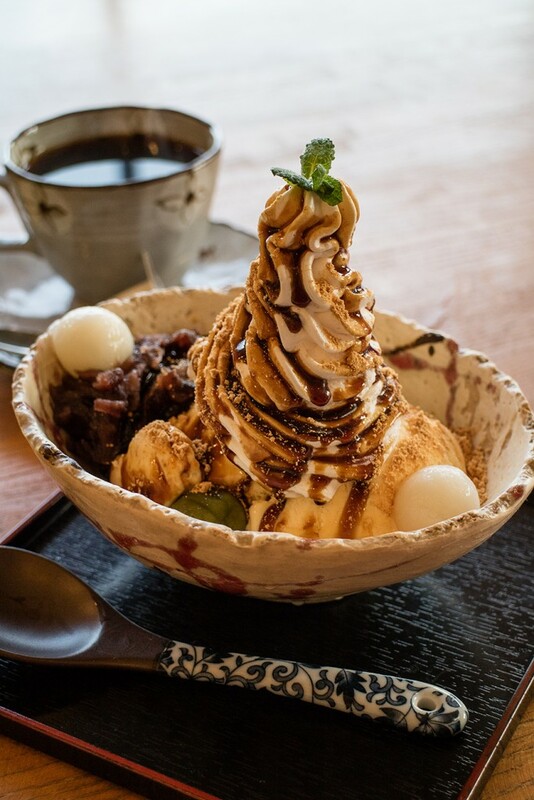 My decision to visit the Nakasendo Highway came from a totally unrelated source. In all of the things it (FB feed) has been spewing out, articles ranging from what kind of person you are based how to tie your shoes to cats going crazy over cucumber placed on their side, a gem comes up every now and then. 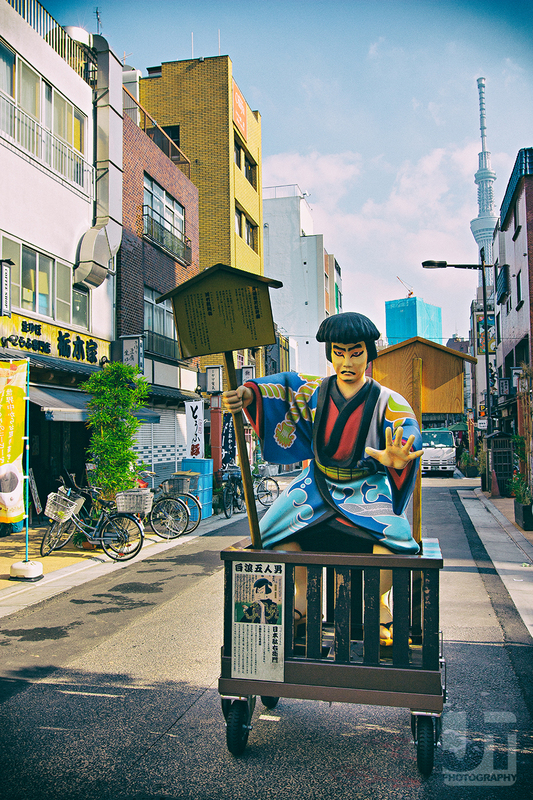 I got fascinated by his photos and told myself that my next trip to Japan should cover this route. Since the Holy Week break was coming up, it was an opportune time to travel with the wife again. 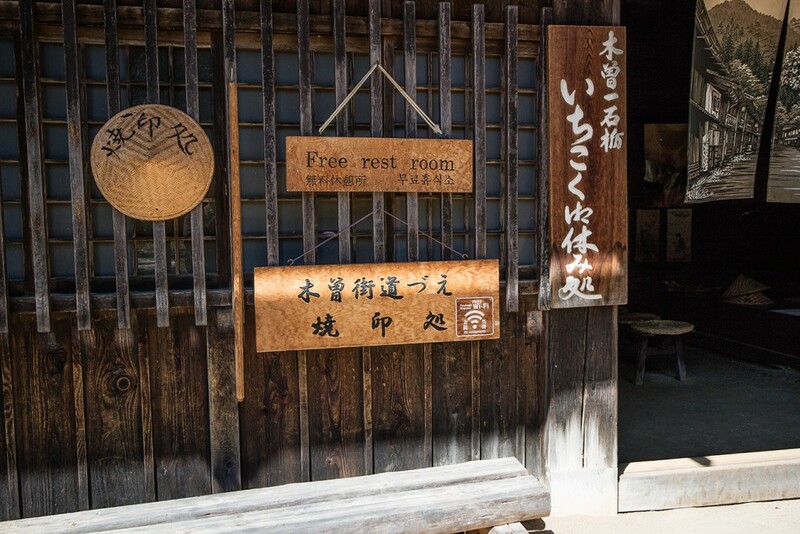 When I started booking for accommodations, one of the postal towns we’re slated to stay in was Magome. A booking website described languages spoken by the host, alongside English and Japanese was Filipino. That piqued my curiosity, since it was quite a rarity having Filpino as a spoken language in the middle of rural Japan. That’s how I eventually made the connection between Ate Cheng’s place and the Nakasendo Highway. Travel Tip: We arrived via Tokyo, and took the Shinkansen to Nagoya. In hindsight, we could’ve just taken a straight flight to Nagoya, but we have plans to see stuff in Tokyo after this hike anyways. So if you’re just going for Nakasendo (or other parts in Nagoya), it would be best to land in Nagoya to save yourself of the Shinkansen costs. An IC card (Toica for Nagoya / Suica for Narita) and round-trip tickets to the express trains servicing the airports (SKY Limited Express for Nagoya / NEX for Narita). A disposable data SIM. It’s quite a chore to configure at first, but it’s convenient since you wouldn’t rely on another powered device for your internet needs. Portable Wi-Fi router. We got this as a back-up just in case the SIM option didn’t work. Both worked. 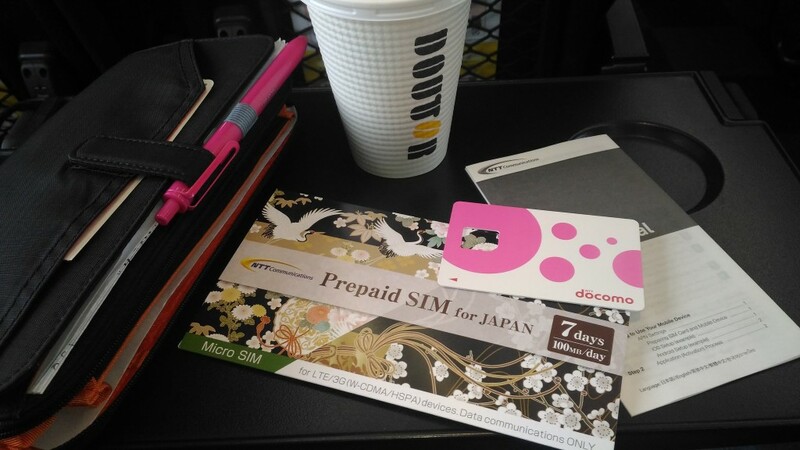 When buying the Shinkansen tickets, make sure to present your IC card or your ticket. It negates the entrance swipe when you first enter the train system, since the Shinkansen is on a different platform than regular trains. 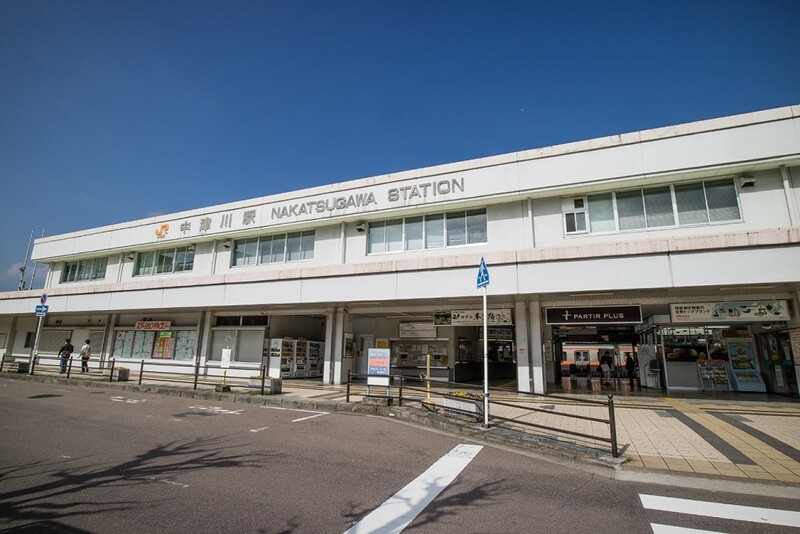 Our adventure began after leaving Nagoya for Nakatsugawa station. You can take either JR Shinano (more expensive but faster) or the Chuo Line (longer, but cheaper). We ended up using the Chuo line out of an impulsive decision seeing Nakatsugawa as the stated terminal station on the overhead display. It was a pleasant ride nonetheless, and the seats were configured for longer trips. 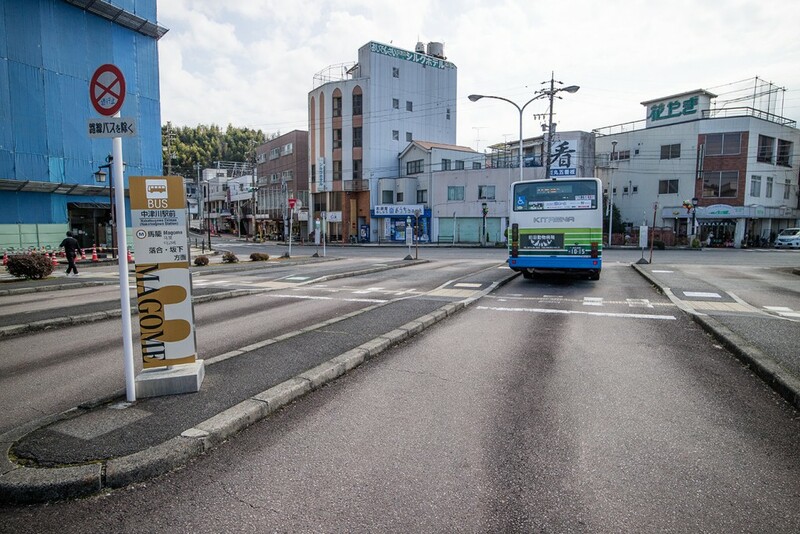 We arrived at Nakatsugawa station a bit before 10AM, and hung around the nearby convenience store for the next bus to Magome to arrive. 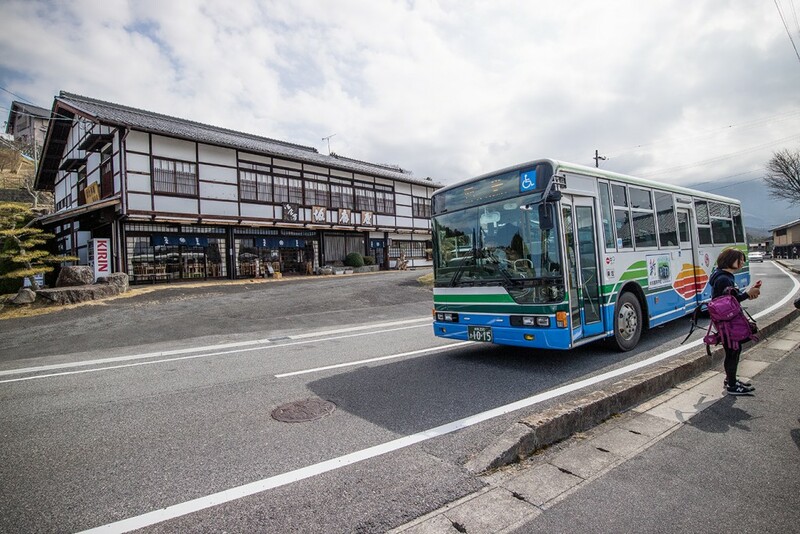 A local bus leaving off Curb #3) would take you up along a winding mountain-side road, past several stops to the terminal station at lower entrance of Magome town proper. 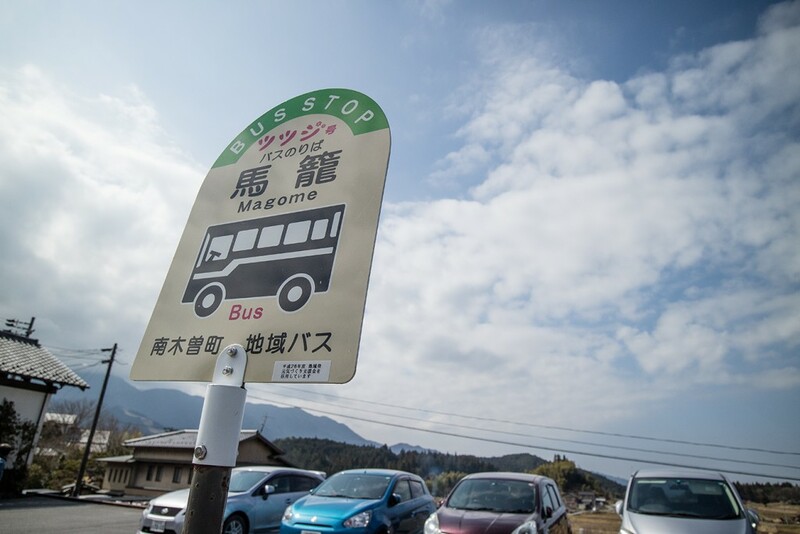 There are cabs that can take you straight into Magome, but they’re very very expensive. 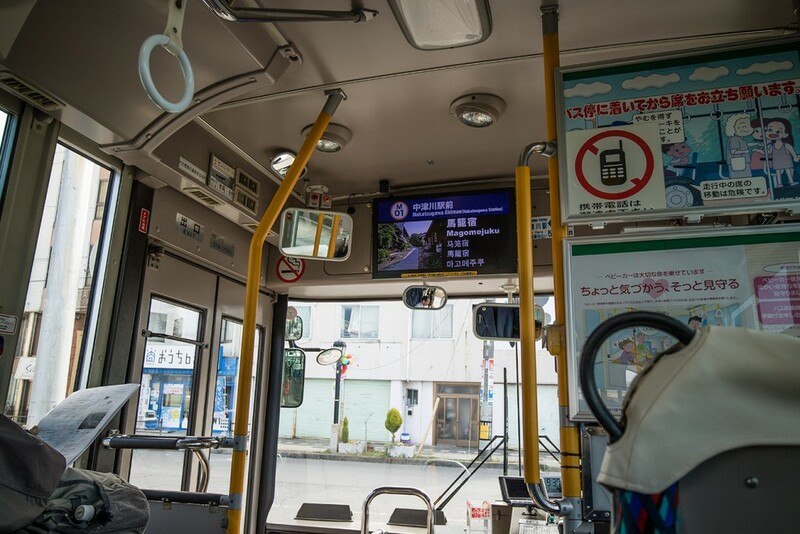 The fare from Nakatsugawa to Magome is just Y 560. 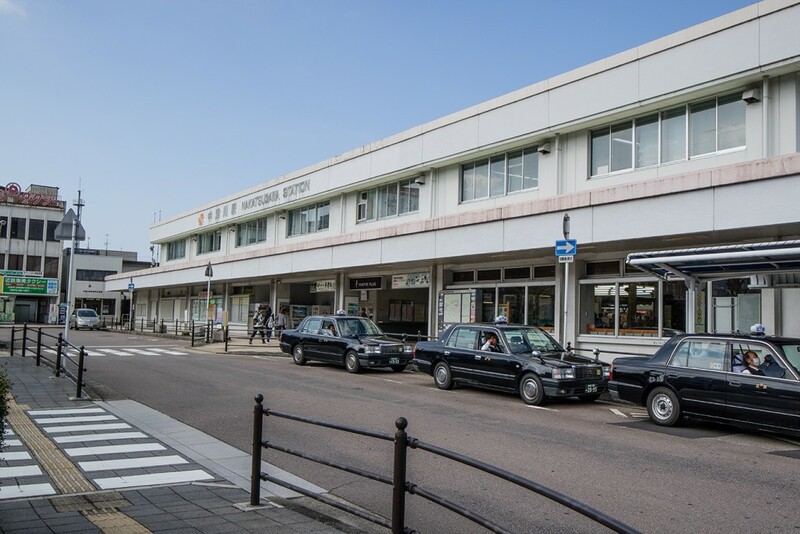 This is the terminal station at Magome. 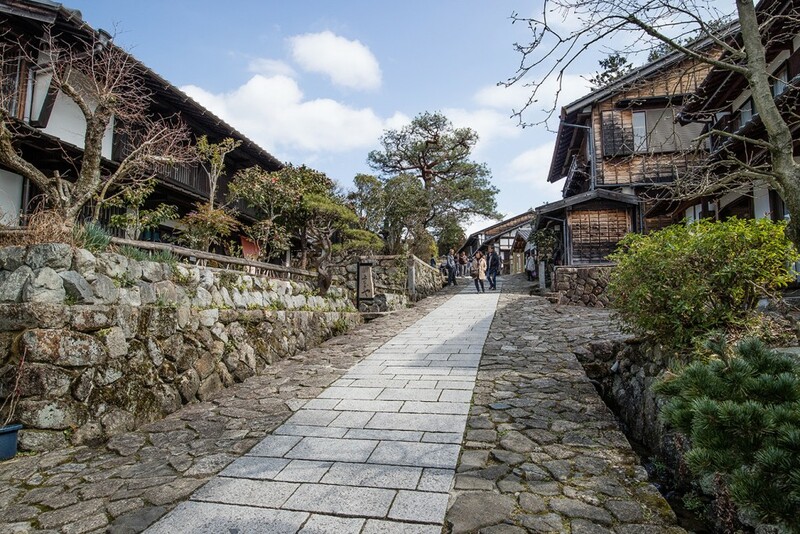 Magome (as compared to Tsumago) seems to be the more receiving point for tourists, as souvenir shops and a convenience store are lined up near the parking lot the moment you get down. A steep incline bending twice is the first thing greeting you past the initial tourist trappy shops. This is probably the best preview of what the trail is going to be like. Since we were searching for our inn, we wasted no time dashing up the pavement along the with the luggage. The hotel was right smack in the middle of the main road, which was about 400m up the hill from where we were. We were soon catching our breath and wondered why we had to do that in the first place. Nope, this is no lens illusion… the incline is really that steep. Magomechaya is where we stayed at. It’s run by Norihiro, Ate Cheng and Ate Jeng. 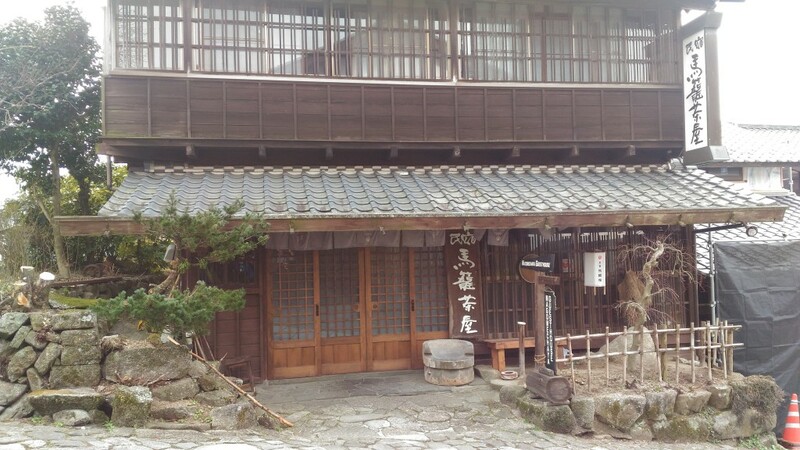 This is 1 of 2 ryokans in Magome. Highly recommended, and their food is awesome. 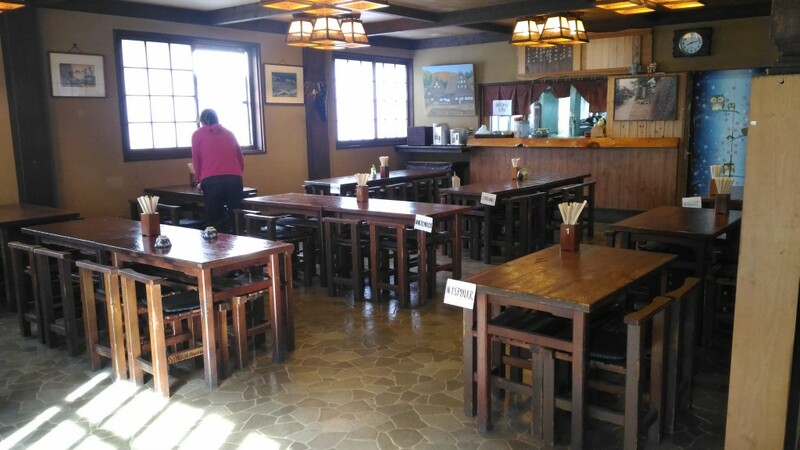 This is their kitchen and dining area right across the ryokan. 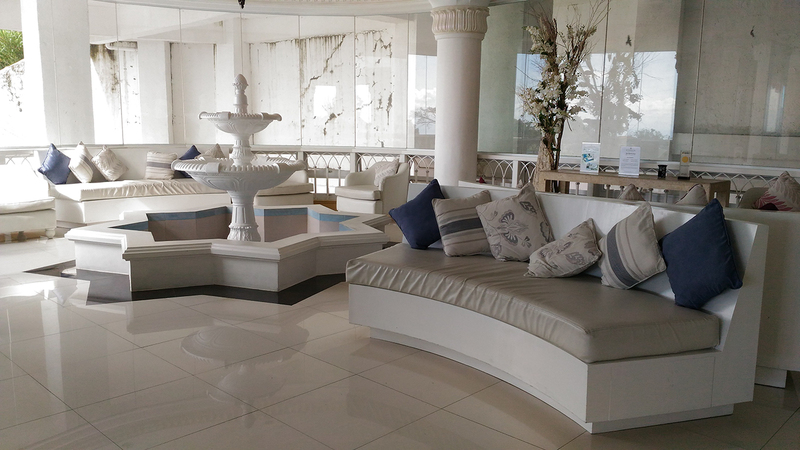 Inside the dining area, the guests are labeled on each table. After checking in, the first order of the day was lunch and supplies for the following day’s hike. The convenience store at the bottom entrance is standard issue, but at least they got fresh produce you wouldn’t find in city konbini. Make sure you buy things before 5PM, as everything else closes down for the night. The town gets eerie quiet after that. 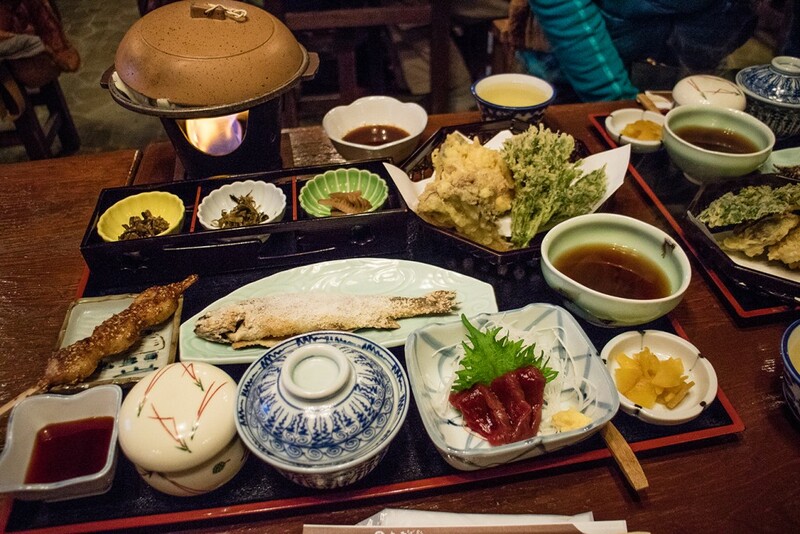 Hence, dinner has to be reserved with the ryokan if you do want to eat there. It was quite a teishoku. Enough samplers to feed 2 people from the tray. The self-cooking sukiyaki is awesome. And what a hearty breakfast indeed. Sprinkling seaweed on rice adds a unique flavor too. 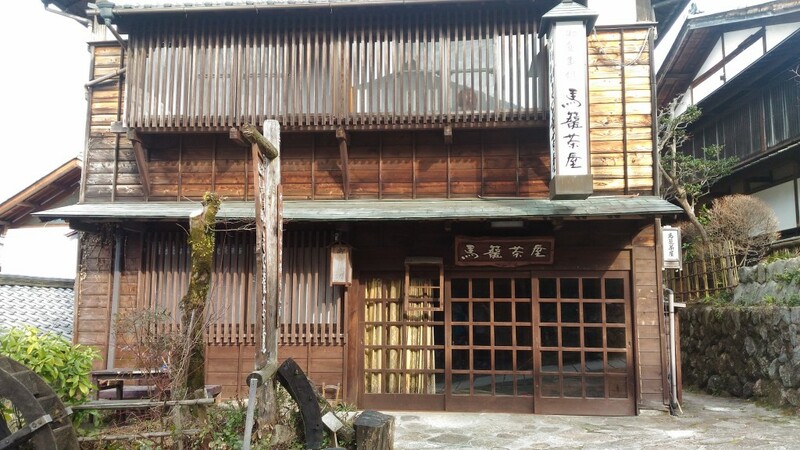 Magome is 43rd of the several postal towns that dot along the Nakasendo Highway. There are sixty nine (69) in all according to history, but some towns have gone to disrepair and sections of the highway are now lost to time and modernity. 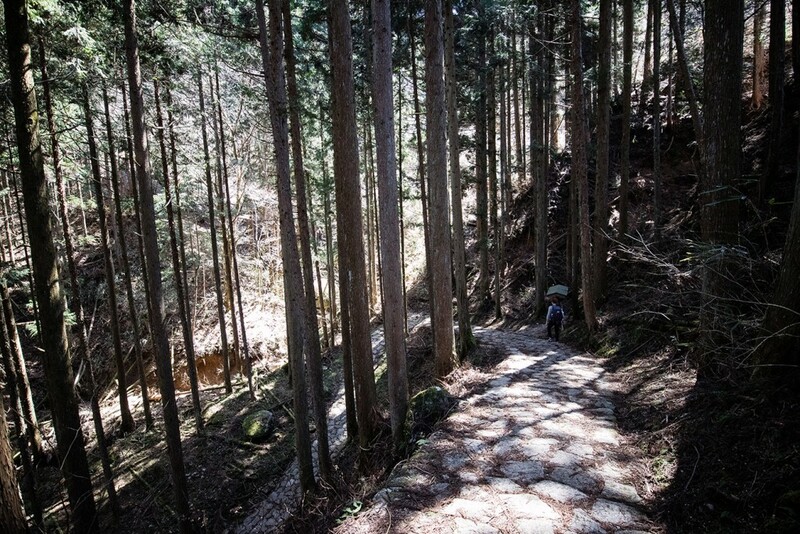 Among the popular ones remaining is this stretch in Kiso Valley from Nakatsugawa to Nagiso. 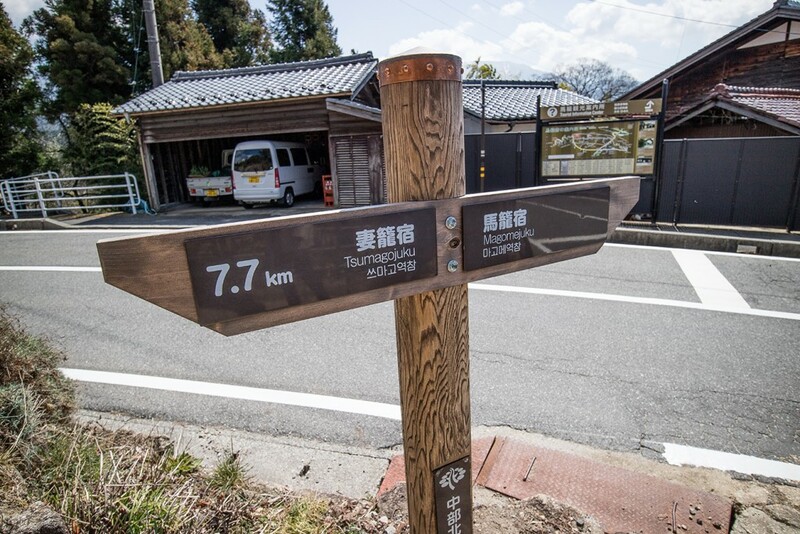 The most common hiking trail is the 7.7km span between Magome and Tsumago. 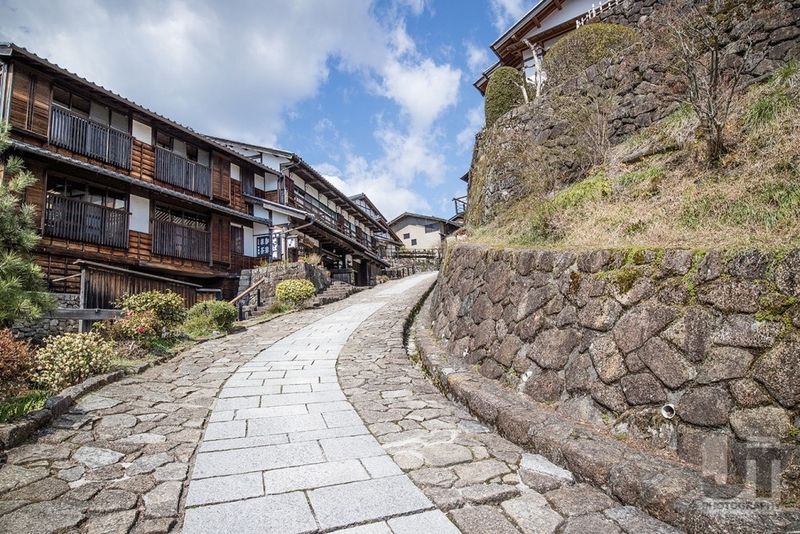 The restored paved road is the same path used for centuries as regular citizens and nobility alike went through the Magome Mountain pass towards Nagiso and eventually the capital. There are several rest points along the trail which have automated toilets and free wifi. We took the afternoon slow and walked around town just to get ourselves familiarized with the place. 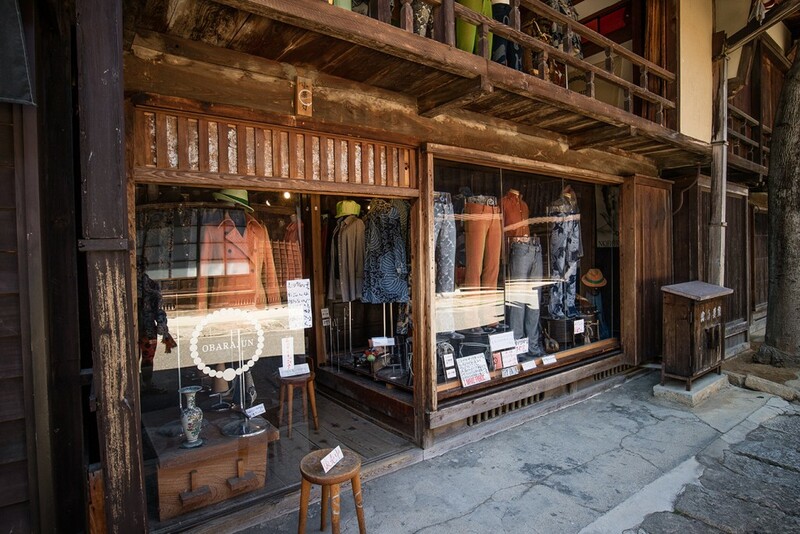 Most of the shops in Magome were already slanted for the tourists, but you would encounter local wooden crafts and delicacies stores occasionally in between. 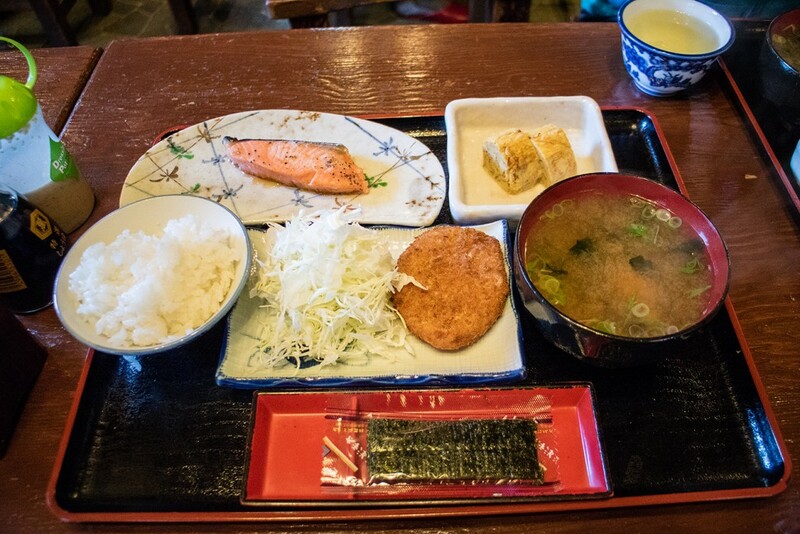 We left Magome around 10AM after sorting out our food and supplies. 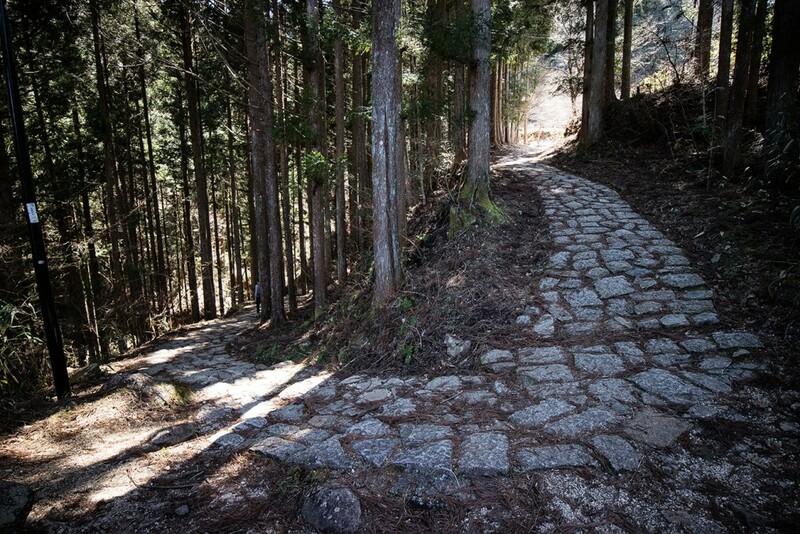 It was mostly a down hill path with some ups as you cross the Magome Mountain pass. Don’t worry about getting lost. Lots of these signs dot along the trail… every 100m in fact. Oh yeah, not sure how cautious you would want to be, but there are warning signs for bear encounters along the trail. 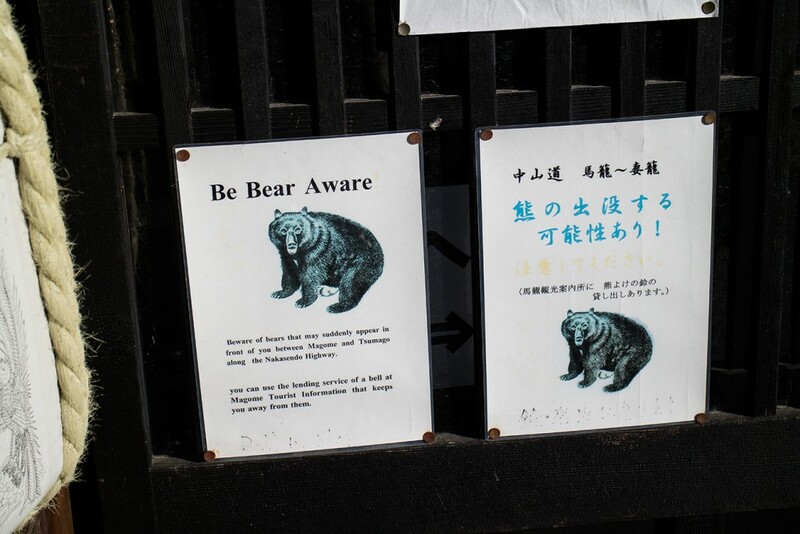 To ward them off, you can borrow a bear bell from the local tourist office for a deposit of Y 1,200.00. You’d get your money back once you return the bell. 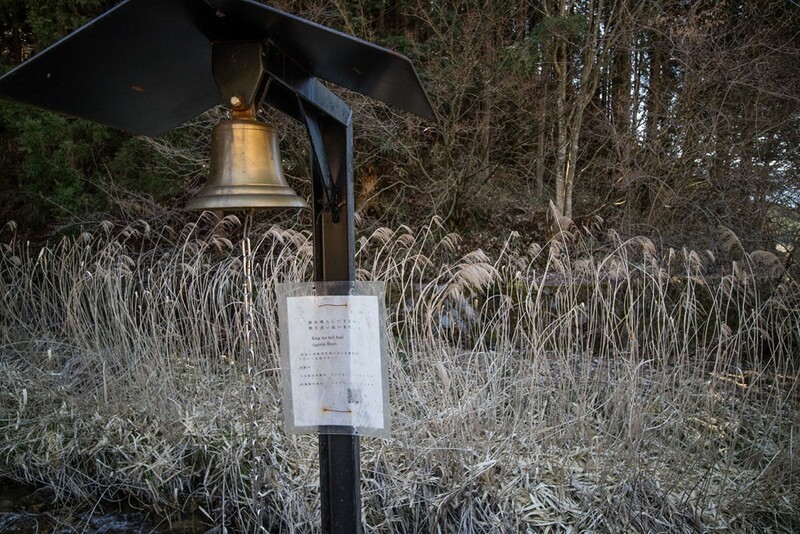 In case you didn’t bother borrowing a bell, there are seven of these larger bells stationed along the trail as well. Just ring them hard enough. This town marker would be the common feature in the post towns you would get to visit. 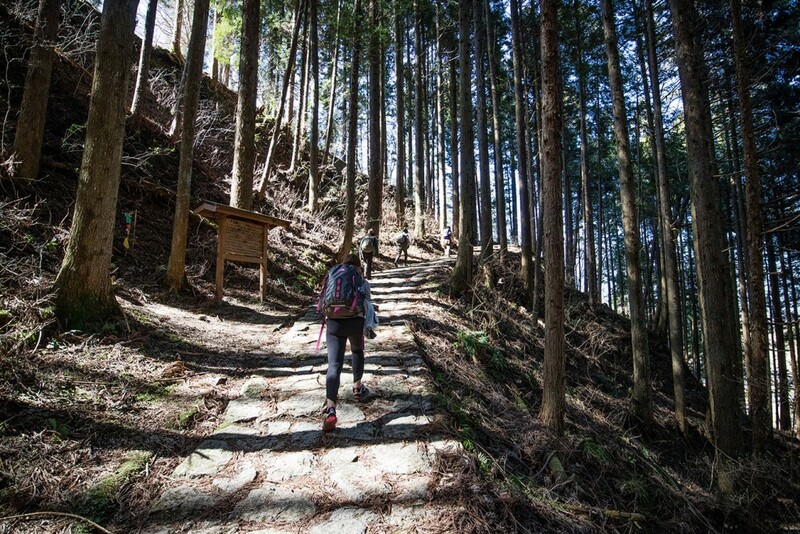 What comes down… must come up.. and that’s what happened when we walked the trail back to Magome. One of the few rest stops along the trail. 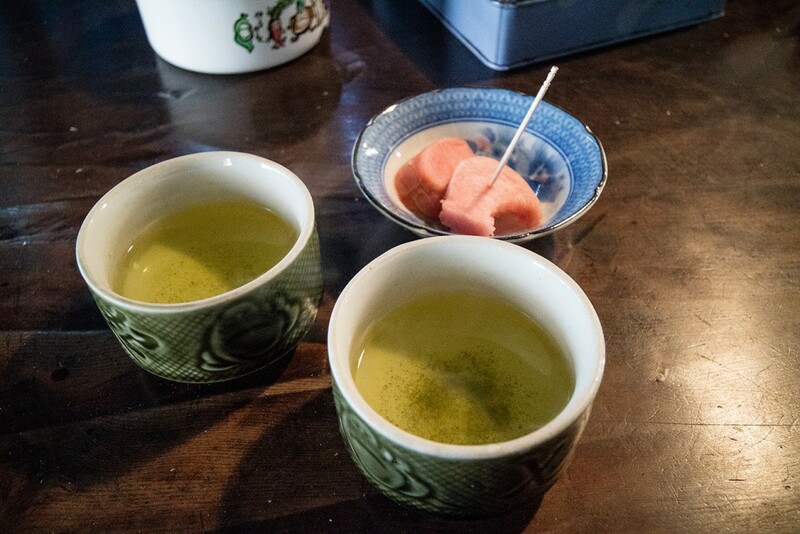 This one is manned with the keeper serving green tea and pickled turnips. Just make sure you give a donation in the box on the table. 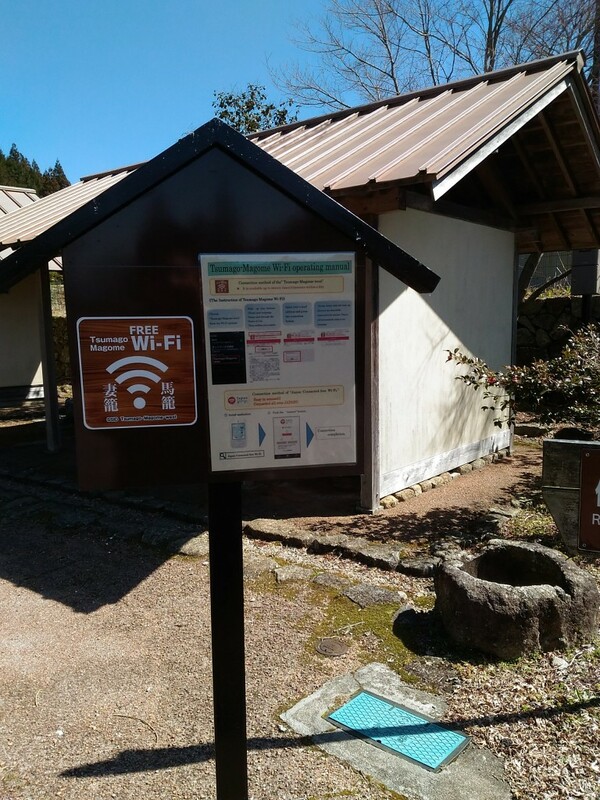 Automatic toilets and wifi in the middle of forest trails? That’s Japan for you. Alternatively, you can start your hike from Nakatsugawa and end up in Nagiso if you have more time in your hands. There are several baggage forwarding services that bring your luggage to the next town you’re visiting. 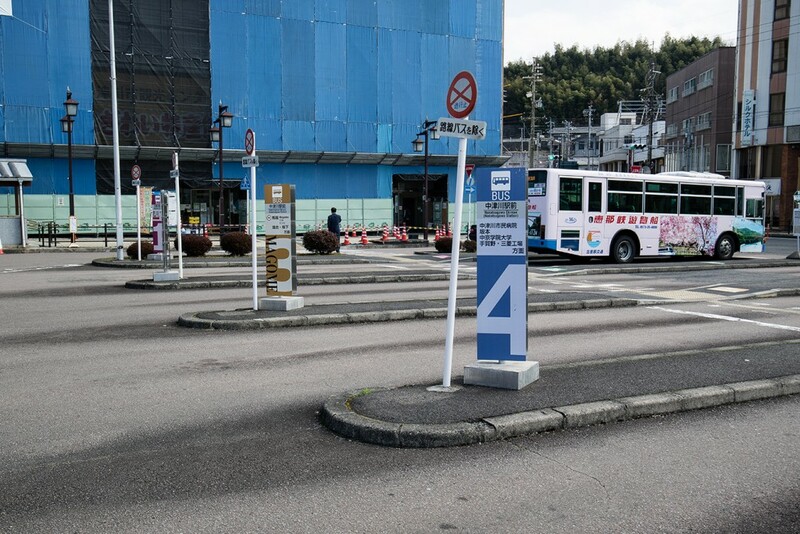 I’m not sure if works on the Nakatsugawa-Ochiai legs, but I’ve seen posters about it on the Magome-Tsumago route. You leave your bags with the tourist information center in the morning until 11AM, and expect it to be in the next town by 1PM. Either way, you can also use a door-to-door luggage delivery service, Takuhaibin. We reached Tsumago roughly around 1PM and walked around town. It’s like traveling back in time, but looked a bit too picturesque for my taste. Where were the people? Apparently most of the townsfolk travel to the city for work and go back by the afternoon. The ones left were mostly shop keepers with tourist-trappy wares. This side of town only had tourists walking by, and hardly any of the residents. Kenshin would’ve been the only lacking element in this shot. 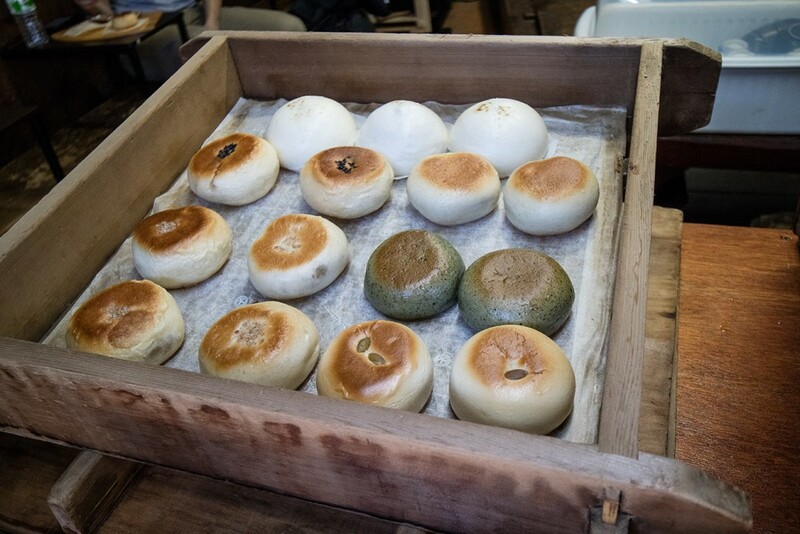 It’s those Japanese buns filled with assorted stuff from savory to sweet, depending on what you fancy. After a snack break, we didn’t stay that long in Tsumago and decided to walk it back to Magome. Having seen most of the features on the way, we already powered back knowing the 5PM deadline. It was mostly uphill going back so the ante the raised a bit. You would work up a good sweat despite the cold weather as long as you kept on walking. If you do stop, the cold would immediately get to you. Ones ahead of us were 3 grannies. Must be in their 70s. Since we didn’t stop for pictures on the return trip, we made it back within reasonable time. Reasonable meaning before the shops closed for the day. 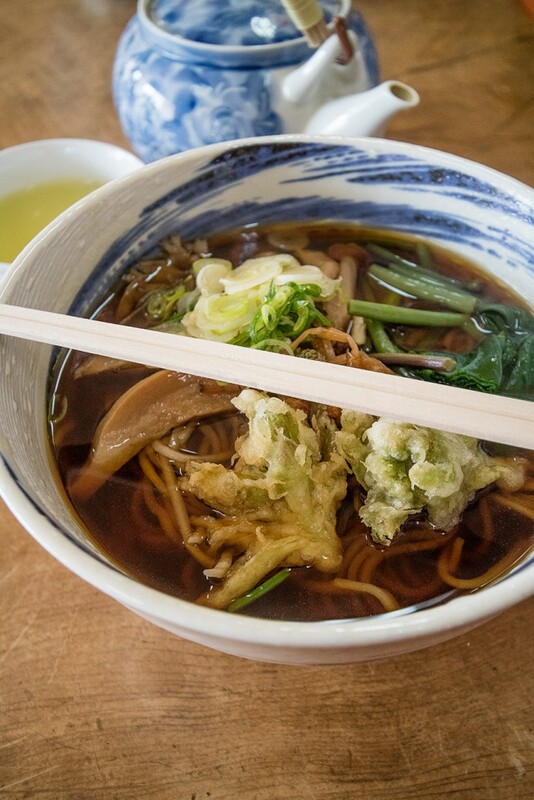 We rewarded ourselves with some soba and anmitsu at the shops nearby the ryokan. The hike left us exhausted and we were knocked out early in the evening. We left the following morning to catch an early train back to Nagoya. Luckily we caught Ate Jeng on the way out. Thanks so much Ate Jeng for hosting us! Travel photography has always been therapeutic and a great source of inspiration. You get to explore new places, meet new people and create a unique sense of reality through the images you shoot. People who are native to the places you visit take their surroundings for granted because that’s the reality they are familiarized with. Much the same way can be said when foreigners take novelty at things that make our country the way it is. Would just like to share some images I took in previous trips over the years. This set was mostly taken in China (Tibet) and Japan.